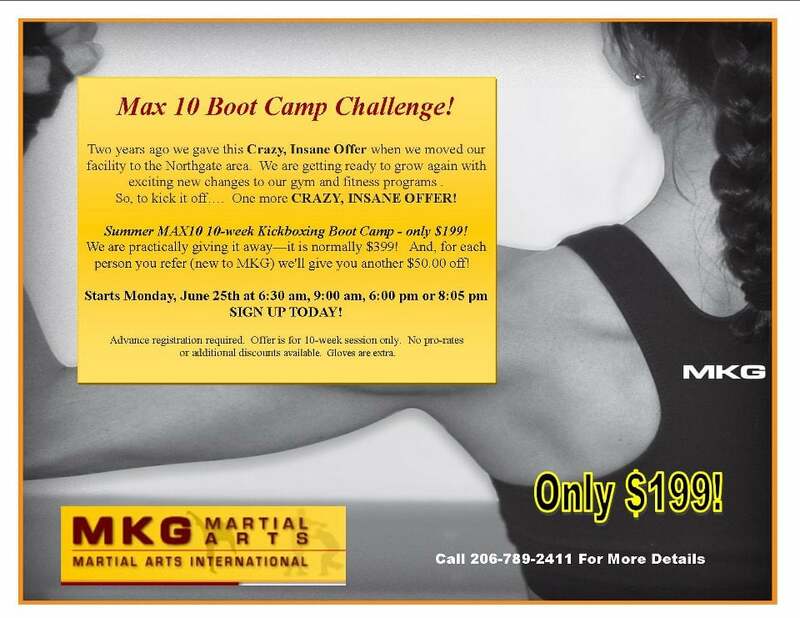 Crazy, Insane MAX10 Offer Summer Session Only Check the MAX10 pages for times. Some of these sessions are SOLD OUT already. Register immediately if you want to participate.